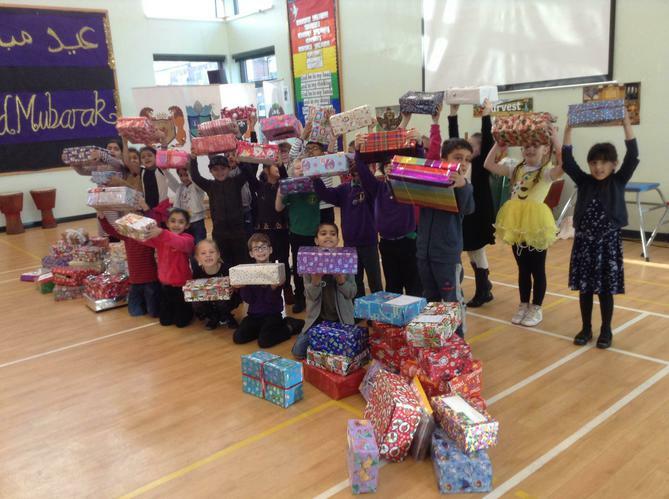 Very many thanks to everyone who generously contributed to the wonderful collection of 92 filled shoe boxes! They are currently winging their way overseas and your gifts will be distributed to underprivileged children around the world. You've made a real difference to at least 92 individual children this Christmas.